RV Travel With Dog. Motorhome Traveling With Pet. Middle Age Australian Silky Terrier In Motorcoach Window Looking Around. Royalty Free Fotografie A Reklamní Fotografie. Image 62488341. Reklamní fotografie - RV Travel with Dog. Motorhome Traveling with Pet. Middle Age Australian Silky Terrier in Motorcoach Window Looking Around. RV Travel with Dog. Motorhome Traveling with Pet. 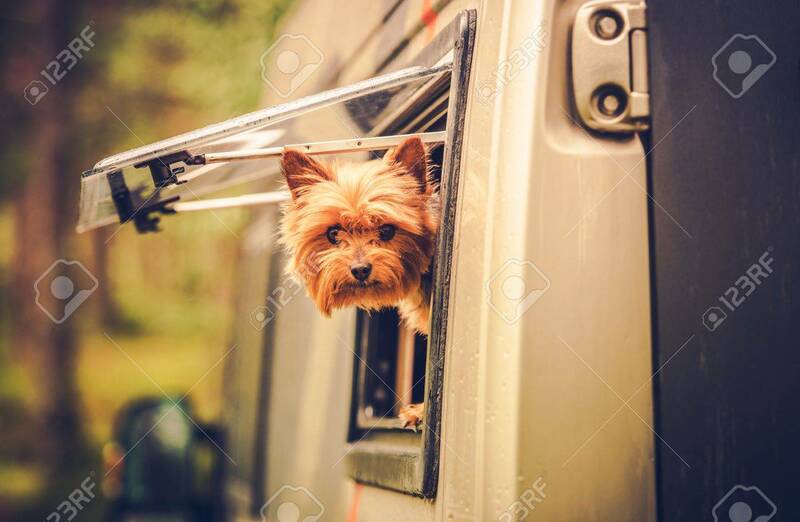 Middle Age Australian Silky Terrier in Motorcoach Window Looking Around.